The worker consists of 4 main components: the consumer, the scheduler, the mediator and the task pool. All these components runs in parallel working with two data structures: the ready queue and the ETA schedule. The timer uses heapq to schedule internal functions. It’s very efficient and can handle hundred of thousands of entries. Receives messages from the broker using Kombu. 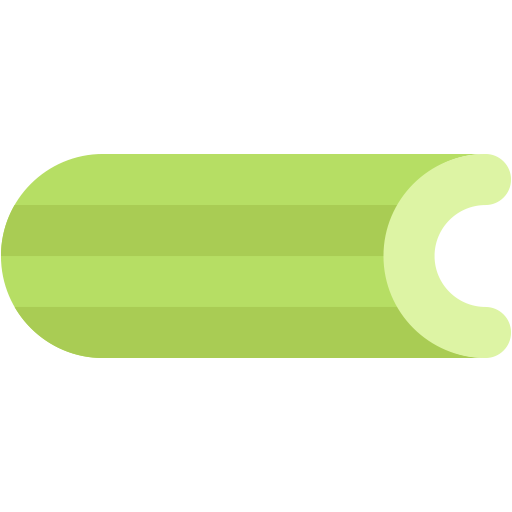 When a message is received it’s converted into a celery.worker.request.Request object. Tasks with an ETA, or rate-limit are entered into the timer , messages that can be immediately processed are sent to the execution pool. ETA and rate-limit when used together will result in the rate limit being observed with the task being scheduled after the ETA. The timer schedules internal functions, like cleanup and internal monitoring, but also it schedules ETA tasks and rate limited tasks. If the scheduled tasks ETA has passed it is moved to the execution pool. This is a slightly modified multiprocessing.Pool. It mostly works the same way, except it makes sure all of the workers are running at all times. If a worker is missing, it replaces it with a new one.